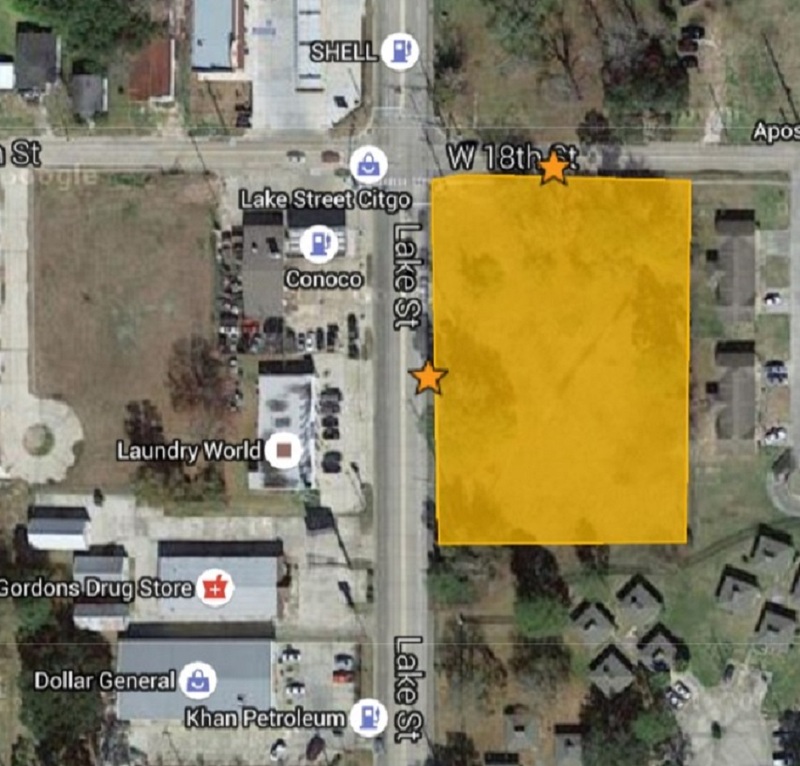 Some of the best commercial and development opportunities in SWLA! The commercial listings featured on this site represent some of the best commercial lots and acreage available in Southwest Louisiana. Residential and mixed-use developers have a variety of options as well. For example, Swanson Place, Gateway 210, and Bertha Lane are all located between West of Nelson Road and between I-210 and W. Prien Lake Road! Swanson Place offers just under 6 acres with 3 corners! Alternatively, smaller portions are also available. Gateway 210 boasts a total of 12.5 acres with smaller parcels available. Need a strategically located 1/2 acre? Bertha Lane is the first street off of Nelson Road and offers an ideal retail or office location. A hard-corner on the go-to-work side of Nelson Road is yet another premier listing. Information on two hard-corners on Lake Street is fetured here as well as a link to the incredible property known as Contraband Pointe. 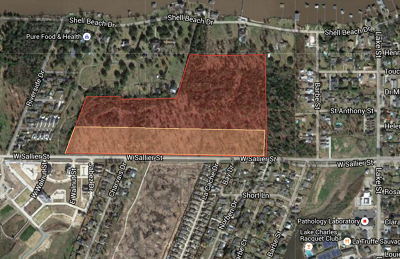 Residential developers will be especially interested in the two tracts on Tom Hebert Road, options available on Shell Beach Drive, the 135 acre tract in Moss Bluff, Old Barbe Woods, and Contraband Pointe. Industrial end-users in need of rail property will want to consider the 281 acres near Sasol. 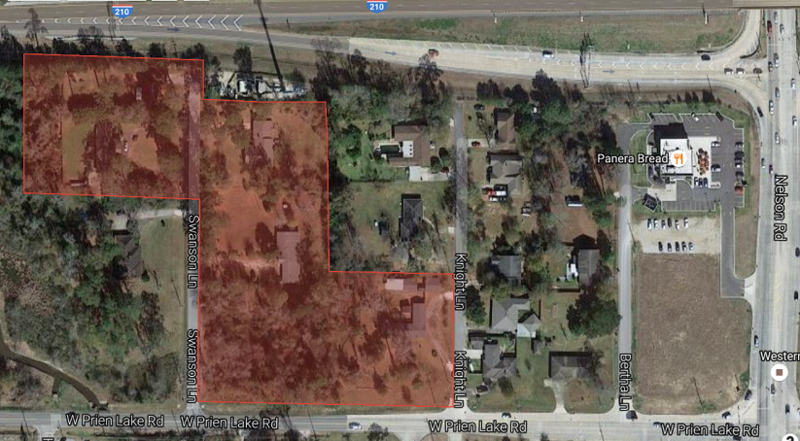 3.27 acres along W. Prien Lake Rd with 2 corners! Mary Kay Hopkins, LLC (MKH) is a proud member and contributor to LACDB (Louisiana Commercial Database), Louisiana's premier site for commercial real estate listings. For printable brochures, demographics specific to these Southwest Louisiana commercial real estate listings, and much more as presented on LACDB, select from the options below. 120 Dr. Michael DeBakey Dr.